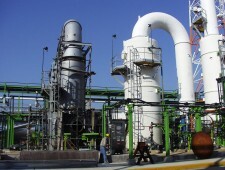 Thermal oxidizers are an effective means of destroying industrial liquid and gaseous wastes. Thermal oxidizers designed with proper temperature and retention times, when operated in conjunction with state of the art gas clean-up systems, can meet the most demanding environmental regulations. 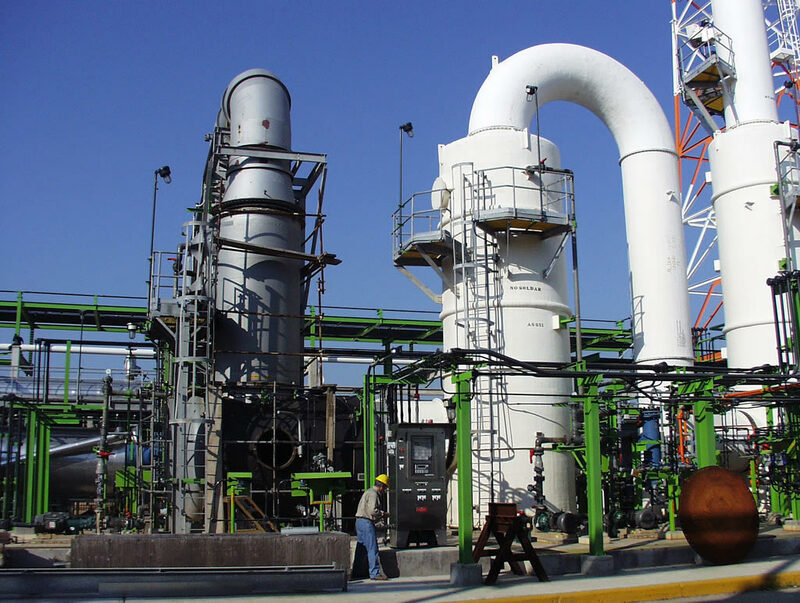 As every waste stream is different and environmental regulations vary from region to region, each Bigelow-Liptak thermal oxidizer system is custom engineered at the proposal stage, ensuring the most cost effective system to meet the required emission regulations. 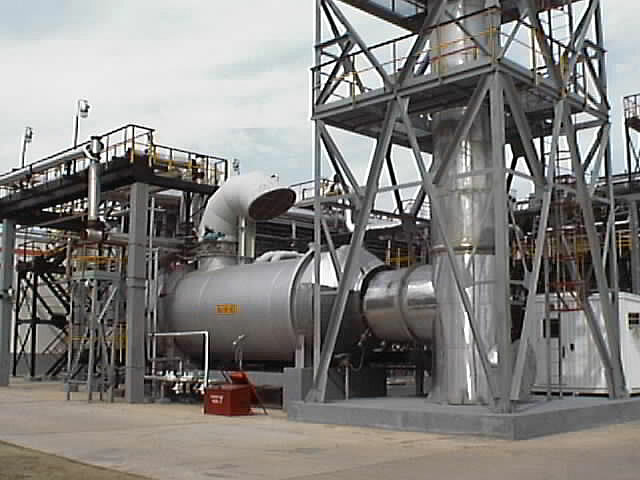 Bigelow-Liptak has supplied over 100 thermal oxidizer systems for a variety of waste streams ranging from: chlorinated hydrocarbons; non-condensable gas (NCG) streams; wood wastes; volatile organic compound (VOC) fumes; digester gas; landfill gas; pathological waste and coke calciner particulates (pyro scrubbers).Many systems are provided with some form of heat recovery, including preheat of the incoming gas streams to lower auxiliary fuel costs, steam generation in a waste heat boiler or process fluid heating. 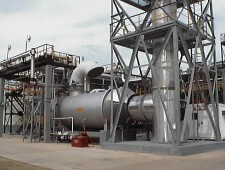 If necessary to meet emissions regulations, backend gas clean-up systems can be provided; these systems may include quench chambers, wet scrubbers, bag houses, or precipitators. Continuous emissions monitoring (CEM) systems can also be provided to monitor constituents in the exhaust gas. 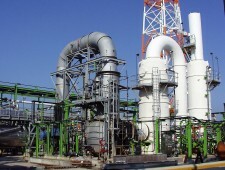 Refractory lining systems are selected to suit the process conditions and waste streams, and may consist of ceramic fiber linings, hard solid refractory, or our unique suspended wall construction.